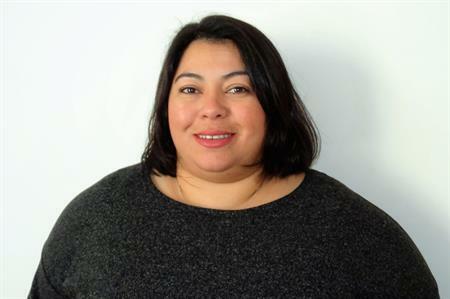 Inspirational Venues & Events has appointed Amina Bentamoune as operations director. UK based venue find and full event support services agency Inspirational Venues has hired industry expert Amina Bentamoune as operations director. Bentamoune will lead a team of venue find and event specialists, manage commercial partnerships and play a pivotal role throughout the strategic expansion of the business. Bentamoune brings a wealth of senior operational and management experience through a successful 20 year career within the MICE industry. Inspirational Venues & Events MD Lisa Upton said: "We are very excited to welcome Amina onboard. Amina’s approach and commitment to the industry is highly respected alongside her exceptional knowledge and experience that will have an immeasurable impact on all aspects of our business." Bentamoune spent 15 years at Grass Roots Meetings & Events, joined the then Hotel Brokers International (HBI) as a venue find consultant and grew with the company through its different acquisitions and mergers. From HBI to Grass Roots M&E (which was recently acquired by BCD Meetings and Events), Bentamoune was the senior operations manager overseeing a team of more than 50 people with a client spend of £60m per year. She has worked across all different industry sectors including professional services, banking, cosmetics, law, insurance and FMCG as well as being a key supplier liaison for many years at Grass Roots.